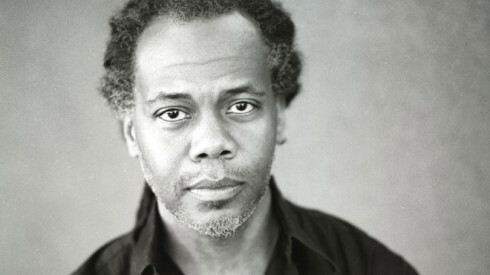 His work has been presented nationally and internationally at venues such as Dance Theater (NYC) Workshop, Jacob’s Pillow Dance Festival (Lee, MA), Yerba Buena Center for the Arts (San Francisco), UCLA Live (Los Angeles), The Flynn (Burlington, VT), Contemporary Arts Center (New Orleans), Dance Umbrella (Austin, TX), Summerstage (NYC), Linkfest and Festival e’Nkundleni (Zimbabwe), Dance Factory (South Africa), Danças na Cidade (Portugal), and Festival Kaay Fecc (Senegal), The Politics of Ecstasy (Berlin, Germany). A call for choreographers, dancers, performers, scholars and researchers interested in physical/movement and verbal conversations on belonging and not belonging, esp. regarding citizenship and civic duty. My personal focus for this period will be in folk of the African Diaspora and their communities in the Trans-Atlantic as well as Paris, France. My new project on which I am focused is CITIZEN. This will partially be a research and developmental residency of my new evening-length work of solos and group work, CITIZEN that asks the questions, “What does it mean to belong,” and “What does it mean to not want to belong.” This is partially inspired by my continued interest in and research of the work and life of the folklorist, dramatist, Novelist, Anthropologist, Zora Neale Hurston. With CITIZEN, I will be excavating universal statements of individuality my choices and their implications, and the complicated humanity inherent in black folks’ sense of belonging in America. All should be prepared to participate in sessions of various movement awareness and vocabularies. And may participate and perform in work-in-progress presentations.